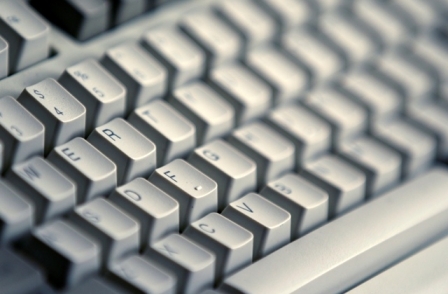 Google is winning the fight for UK internet users according to new research. 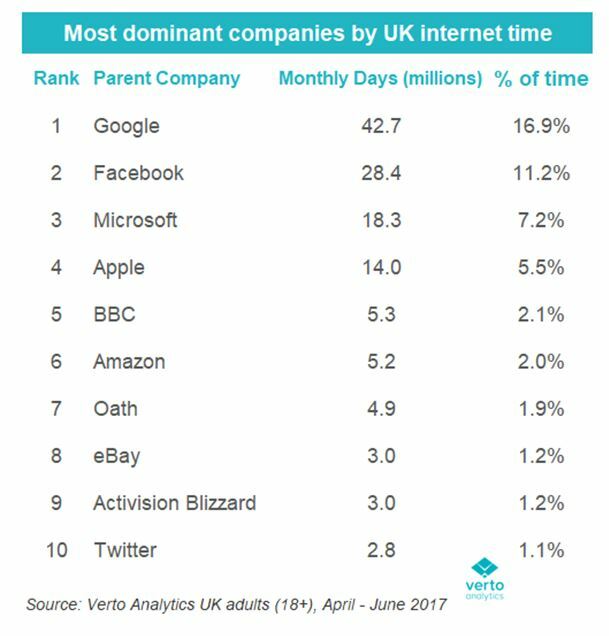 Data from Verto analytics suggests Google accounts for 16.9 per cent of time spent online in the UK. It is followed by Facebook in second place with 11.2 per cent and and then Microsoft on 7.2 per cent (presumably due to the many people with Microsoft operating systems who are directed to the company’s news and information portal). Apple services account for 5.5 per cent of UK internet time, the survey states. The BBC is the top rated news provider, with 2.1 per cent of internet time followed by Oath (a combination of Yahoo and AOL) on 1.9 per cent. Games publisher Activision Blizzard and Twitter also make the top ten. “Estimates say they account for 50-75 per cent of ad revenue but are hoovering up 80-99 per cent of every new pound spent. Thus, their share of revenue is double their share of time. “That’s because they’ve been highly innovative and make it much easier for advertisers to spend with them, such as providing both measurement tools and economies of scale. Press Gazette’s Duopoly campaign highlights concerns that Google and Facebook dominance of online advertising leaves little space for news publishers. In response to Hannu Verkasalo, from an advertising perspective time spent doesn’t equate to attention, let alone attention to ads. Context, actual attention paid and levels of trust are what make for a quality ad environments. 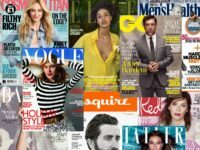 Getting that message to resonate with more brands won’t just make for more relevant and effective ad campaigns, it will also bolster news publishers and help protect their journalism.